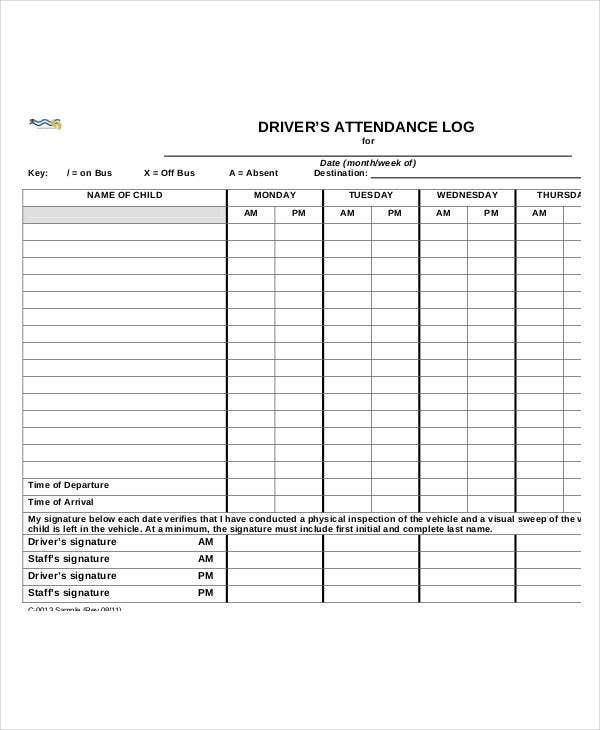 Attendance log is a way to keep track of a person’s attendance if he or she is late or absent on that specific day. In every work or even in school, attendance logs are present. It can also be in different forms such as an employee attendance log, group attendance log, school attendance log, and other related aspects. Attendance is a must in every company or school regulations. It is their basis whether to file sanctions to a particular person if his or her attendance is atrocious. 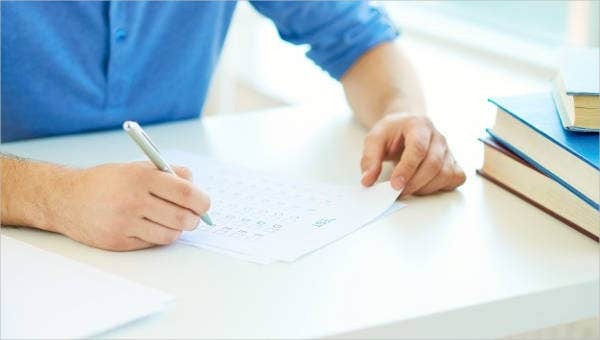 Moreover, when making an attendance log, a preformatted style of document is necessary to avoid inconvenience and to save time and effort. 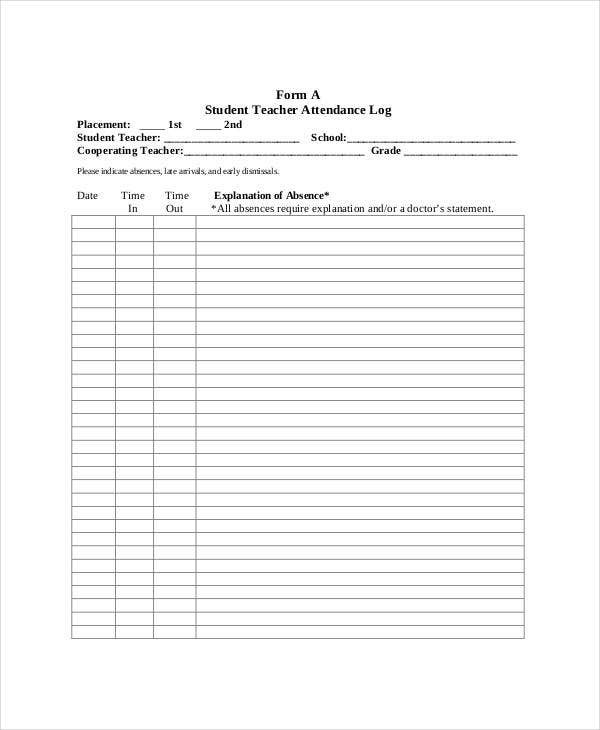 A log template for attendance is very helpful since templates are already in a precreated style. Just add or omit something from it if there is a need to. Attendance is a must in every setting—whether in a company where employees need to report to work every day, in school where students are expected to report to class every day as well, in a training setting where trainees are also expected to come in a training center or any related establishments. 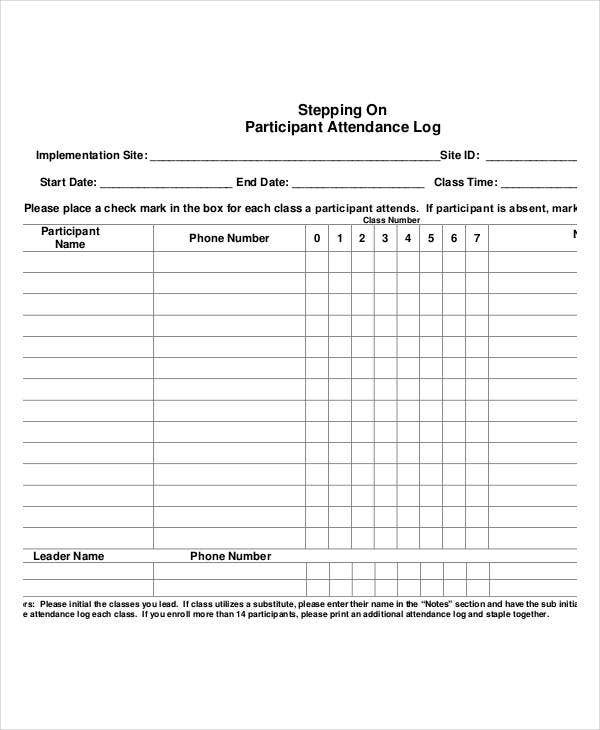 In relation to attendance, an attendance log is necessary to record an individual’s status whether they are present or not. One of the most common attendance log types is a daily attendance where it can be used in almost all setups. In it, a person’s name, the date, the time for logging, in and the time for logging out are important elements. 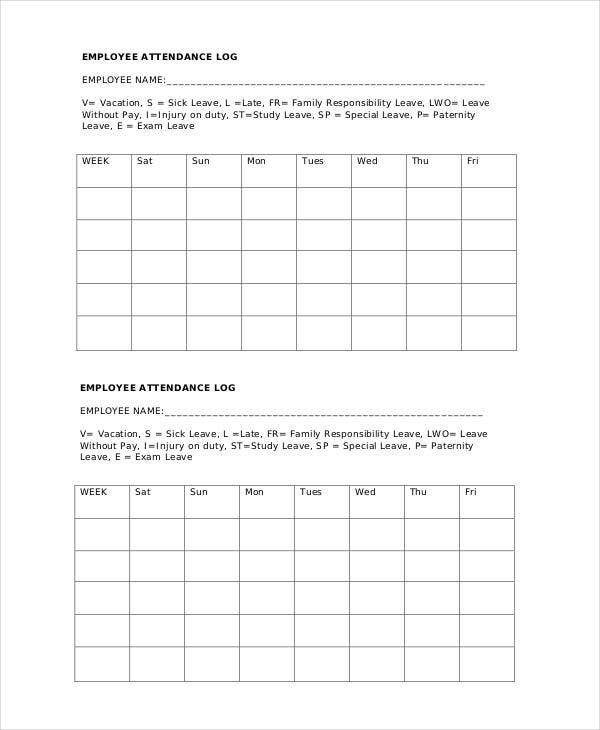 Employee Attendance Log—suitable for employees in a company setting. 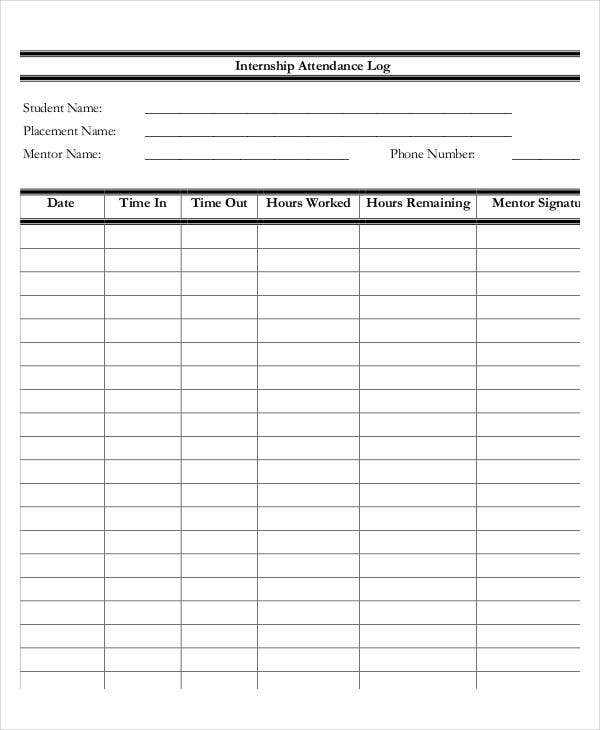 Group Attendance Log—for group activities. 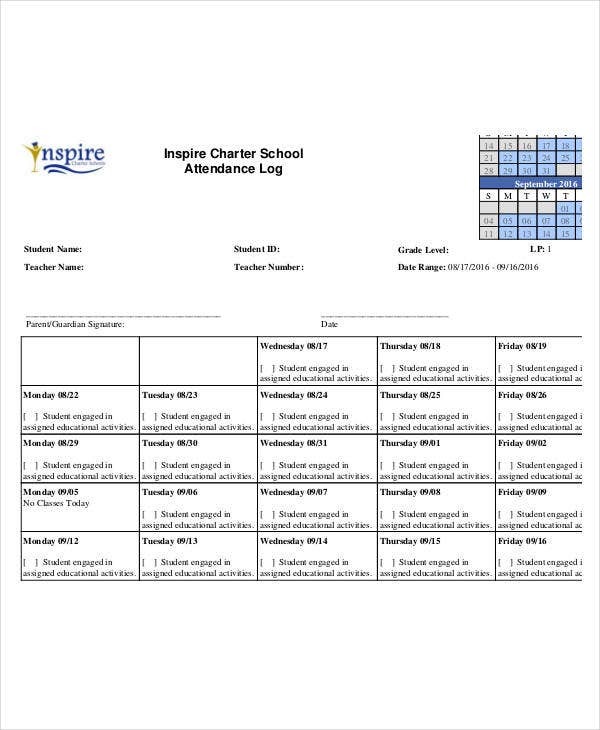 Daily Attendance Log—suitable for any institution and any application. Training Attendance Log—for training purposes. Regardless of log types, if it’s to keep track of Daily Logs or Work Logs, we have downloadable formats available onsite and stored straight to your computer or laptop. Log templates are what most companies use apart from their digital tracking of attendance. Employee attendance log is the most common log sample. Most companies used this to keep track of their employee’s attendance status. 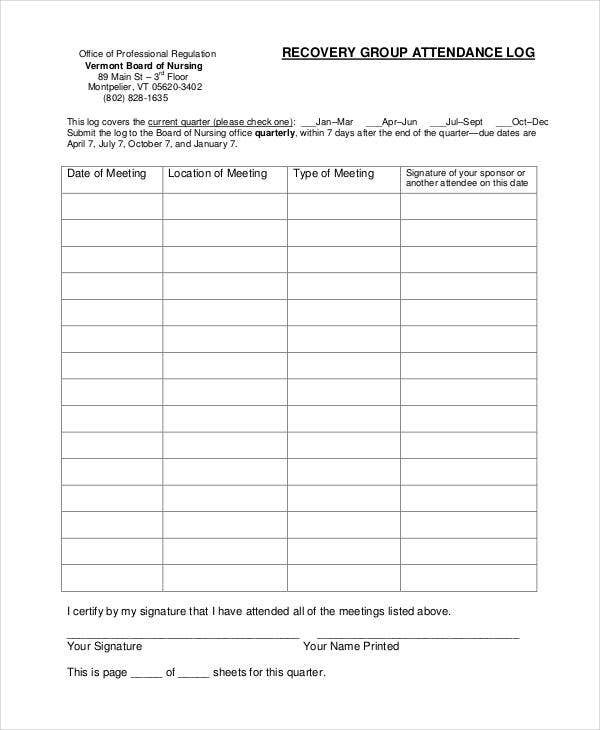 Since attendance is a must in every company. Certain sanctions are being filed if an employee has more than 3 absences in just a week or a month. But this will depend on every company’s rules and regulations. This is also one of the reasons why in every company, there is always an attendance log for employees to input the time they logged in and the time they logged out. 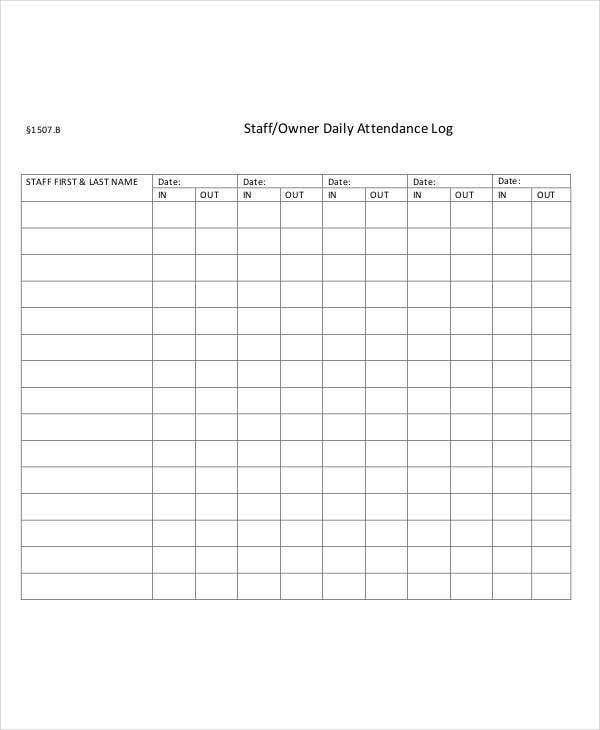 Creating this type of attendance log can be done in a templated form or through an excel software. In it, there is no need for you to do the same thing over and over again since it’s already pre-formatted. Just edit some minor details if necessary. Once done, you can print it right away. 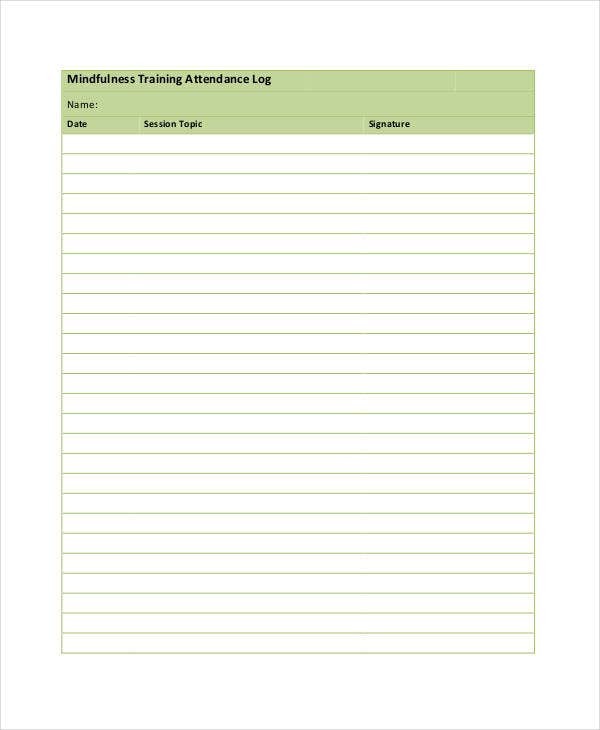 Those in charged of creating an employee’s attendance log find it very helpful to use templated log sheets. 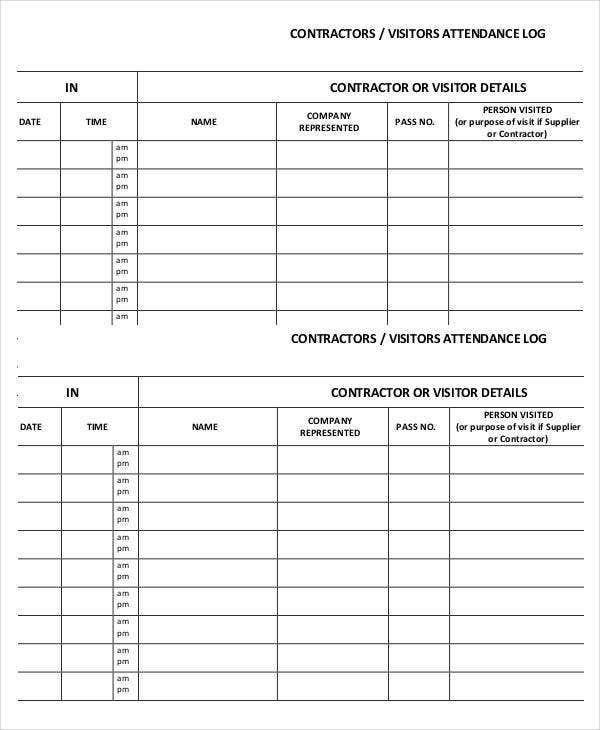 If you are being asked to create an attendance log or Maintenance Log, our ever ready templates are here to assist you. There are numerous options for you to download. Free yourself from stress and hassle by downloading these log template that we offer.